Back in 2015 I was interviewed by Fotolia about a particular image whose creation was not accidental. 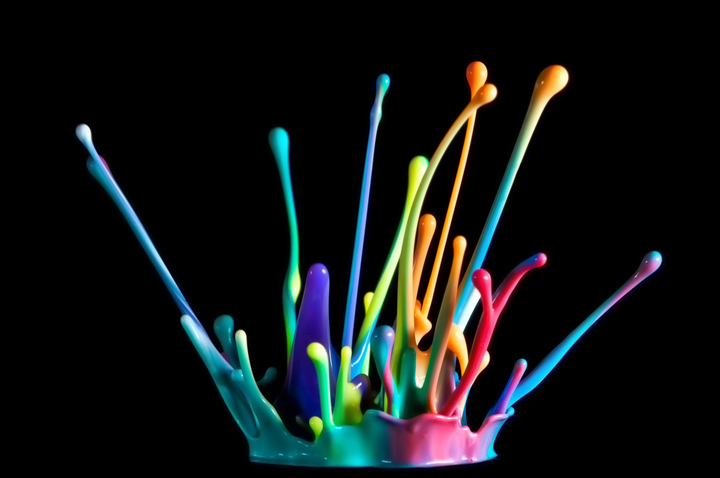 I had seen something similar and the possibility of turning mere drops of color in a complex and dynamic sculpture was absolutely a challenge I wanted to grasp. Read the full interview on Fotolia’s link HERE or the attached PDF file.